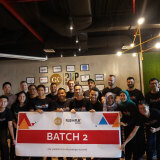 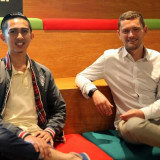 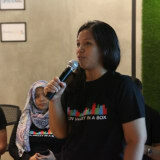 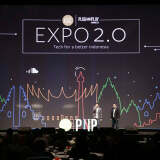 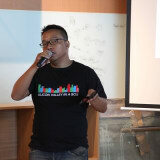 Plug and Play Indonesia is global startup accelerator. 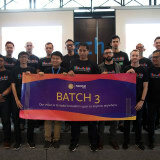 Our passion is to see startups succeed. 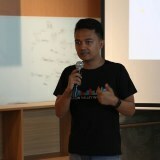 Apply your startup now bit.ly/applypnp.